In Animal Crossing: New Leaf, all clothing is general-neutral and players are able to wear any outfit regardless of the gender that they choose at the beginning of the game. Furthermore, after enough visits to Shampoodles, the local hair salon, the player can choose to wear any hairstyle. These changes along with gender-neutral face options for the player make it possible for a variety of gender expressions throughout the game. However, the game still requires the player to choose between binary Male and Female options during character creation. 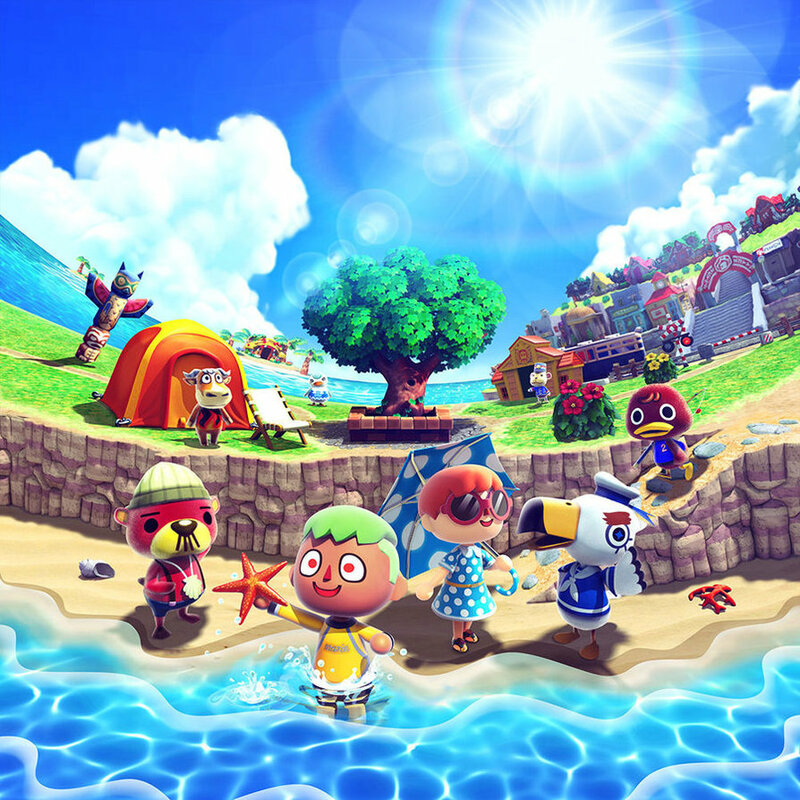 Some fans have noted that despite this limitation, Animal Crossing has been largely progressive regarding gender and gender discourse compared to other large franchise titles.